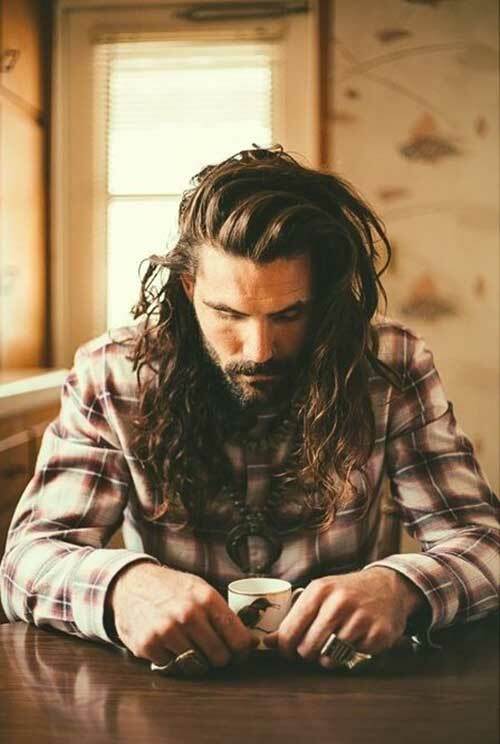 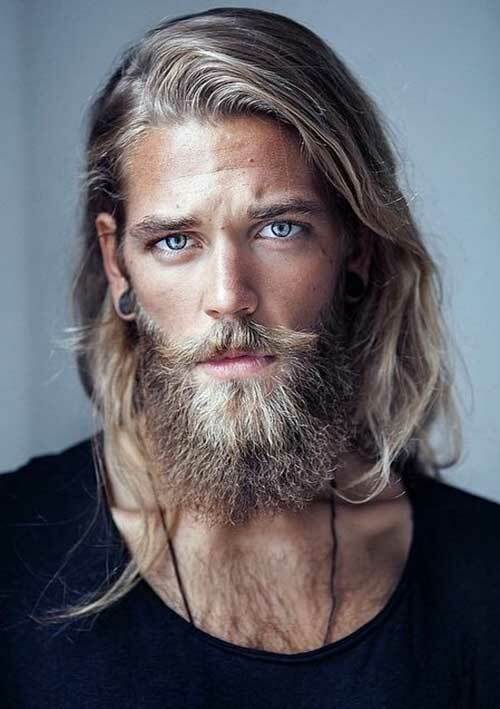 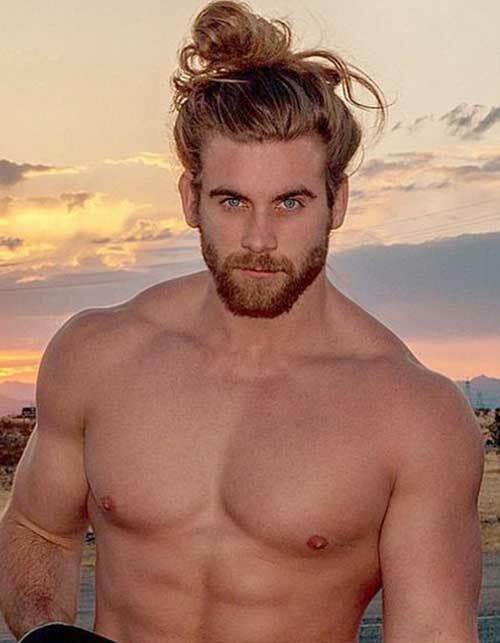 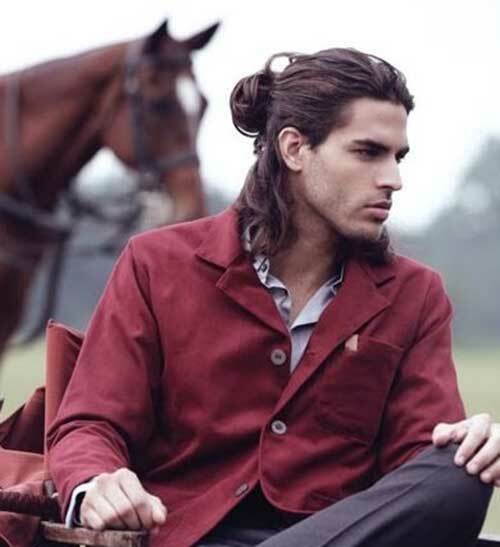 Mens long hair and man bun mak emany women and men swoon! 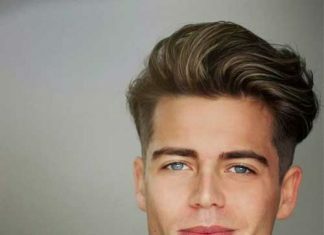 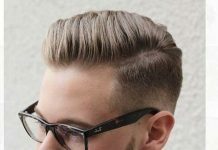 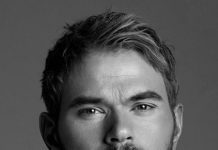 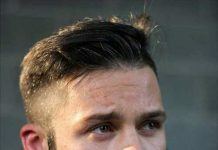 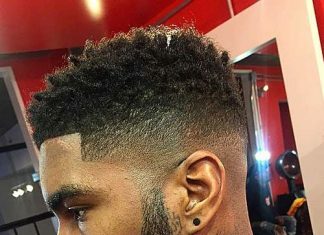 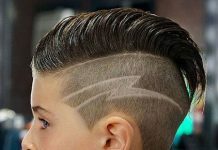 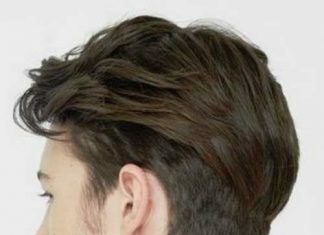 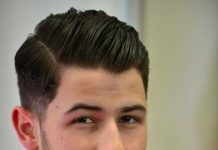 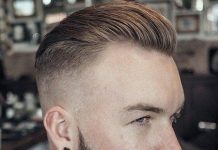 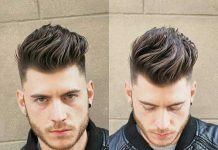 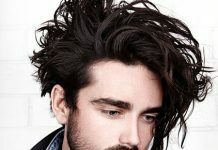 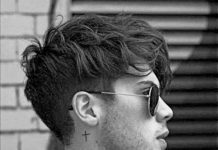 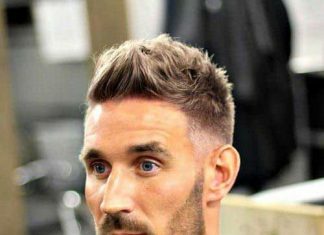 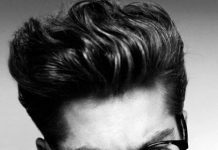 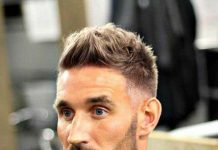 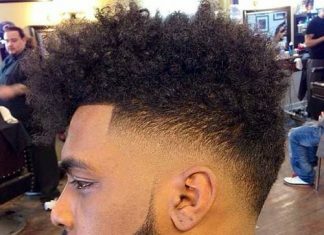 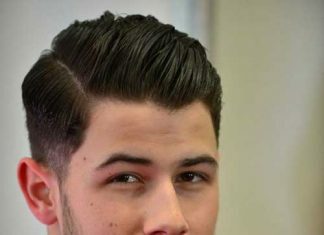 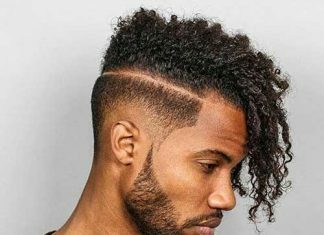 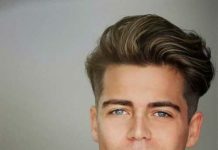 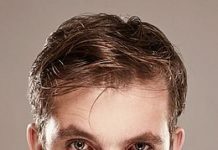 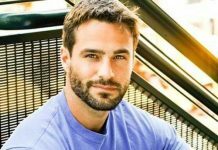 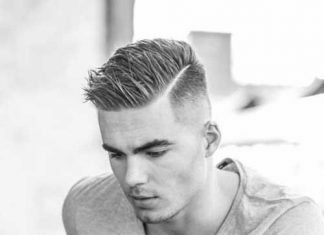 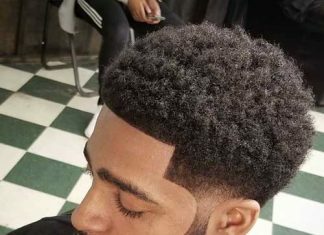 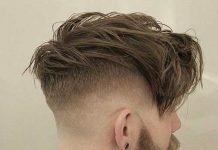 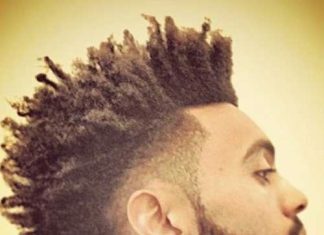 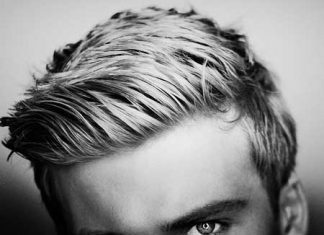 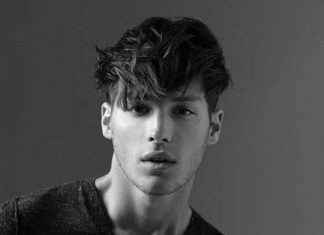 So here we have brought together the images of 25+ New Hairstyles for Men with Long Hair that you may want to try! 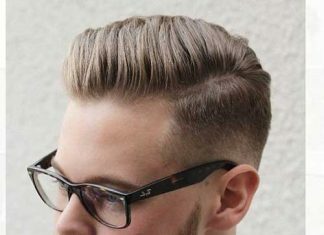 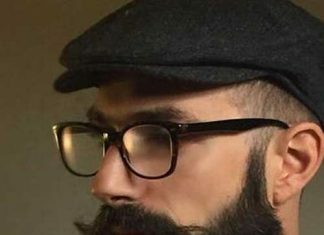 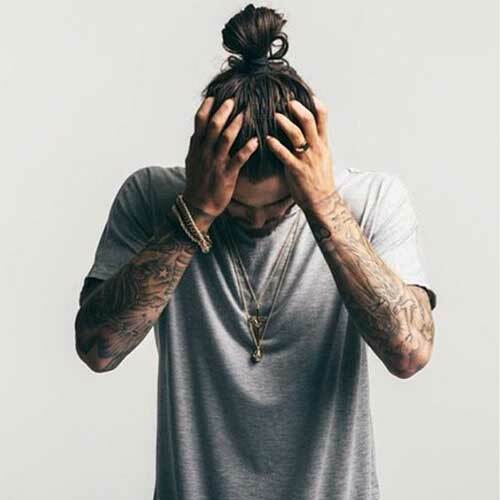 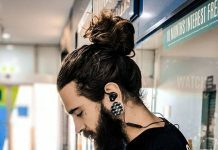 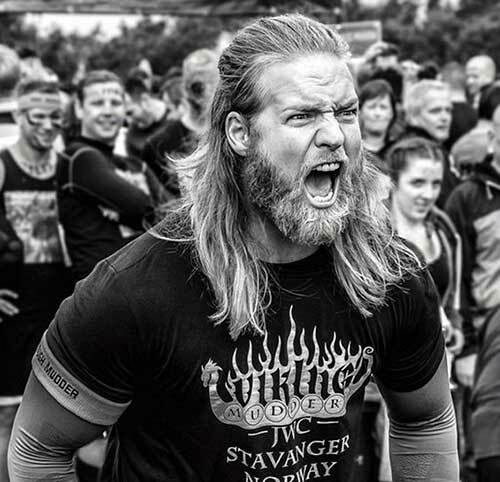 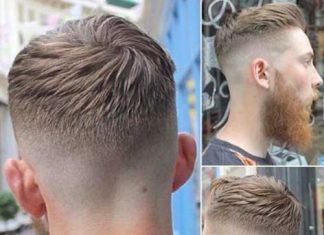 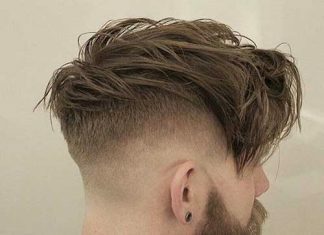 The man bun is still going strong for guys with long hair but it’s not the only hairstyle option. 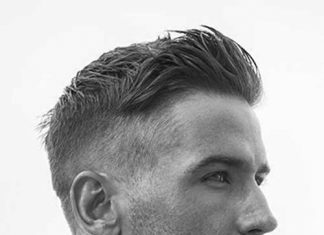 Adding an undercut, a braid, or wearing a top knot are some of the best men’s hairstyles for long hair. 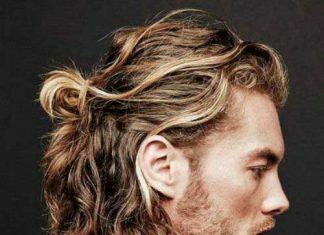 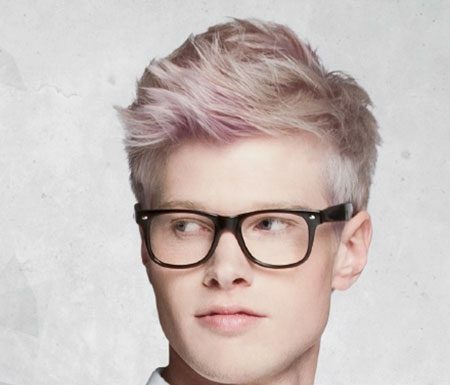 Another hairstyle option for long hair is half bun that can be also suitable for medium length mens hairstyles. 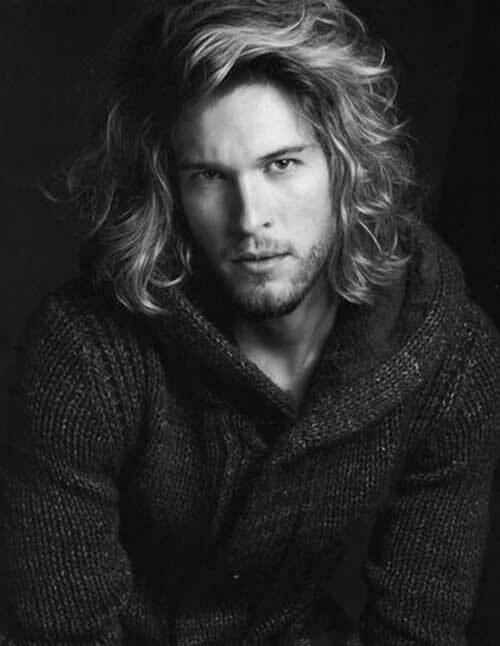 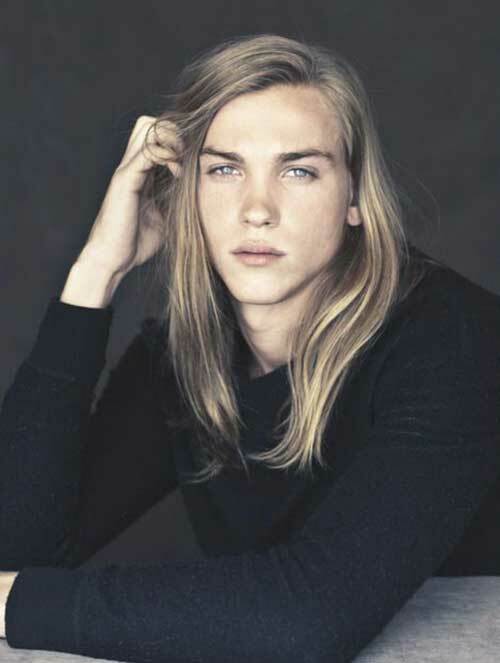 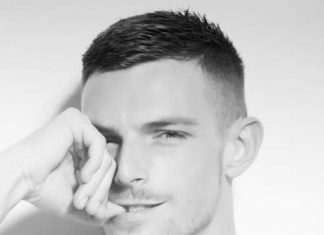 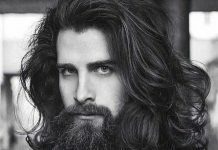 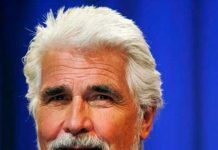 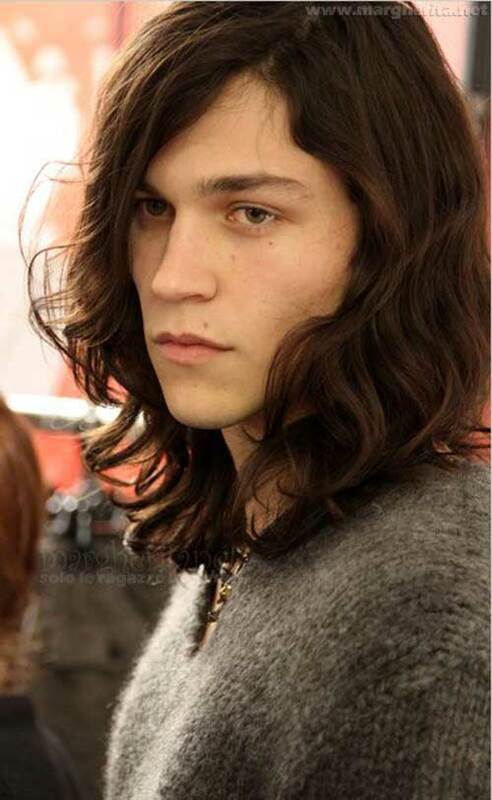 Men with straight hair should add some layers to add volume and texture. 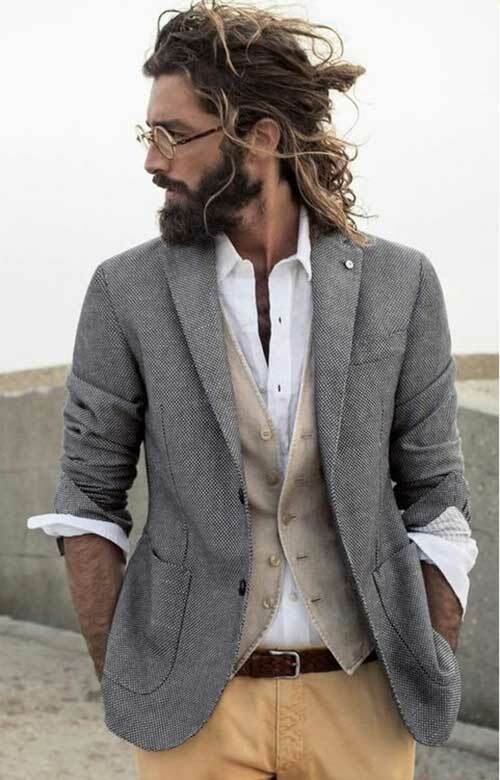 But you should avoid heavy layering. 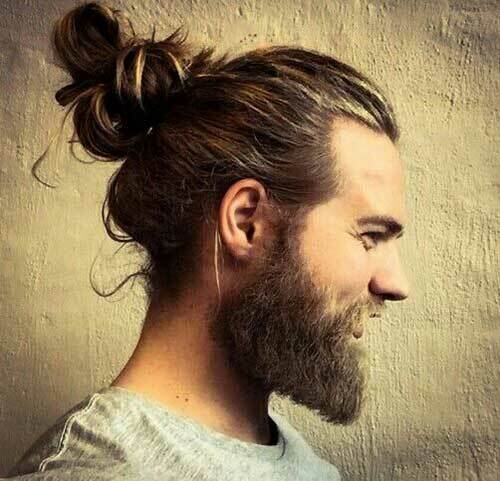 To achieve more manly look, samurai bun and beards can do the trick. 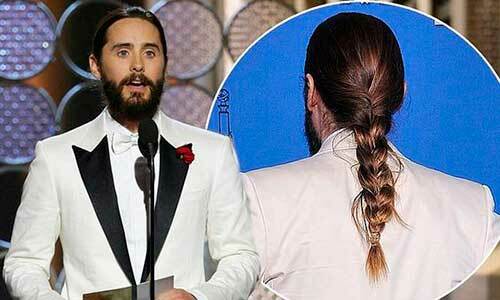 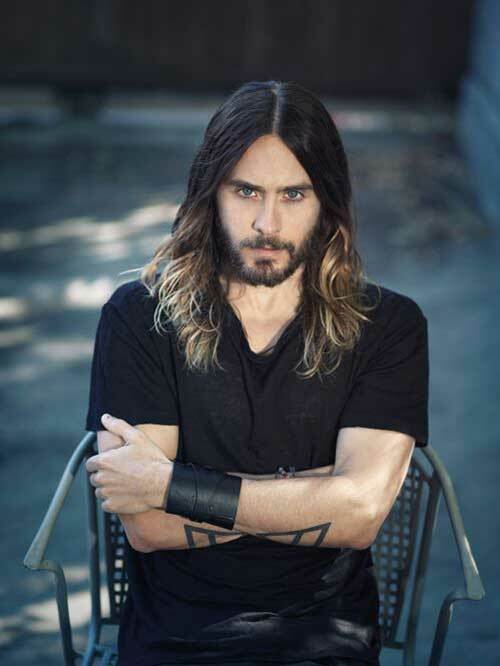 If we’re talking about men’s long hair styles we should mention Jared Leto’s long hair. 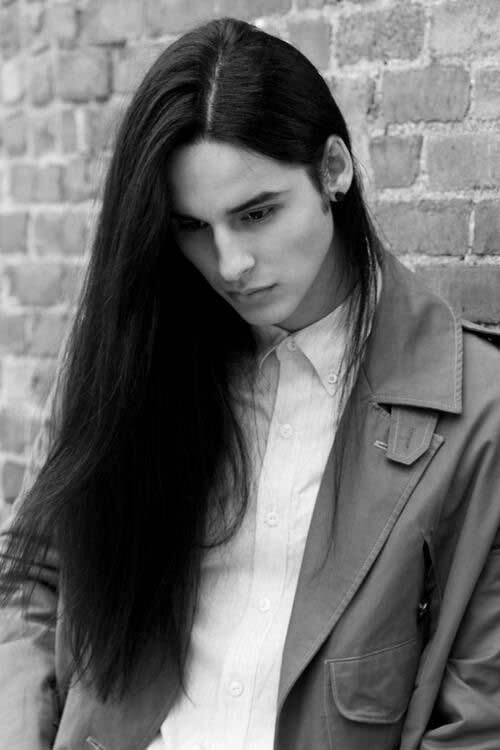 He already looks handsome with any hairstyle but with long hair he looks stylish and awesome. 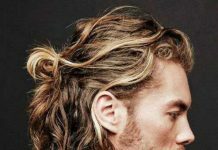 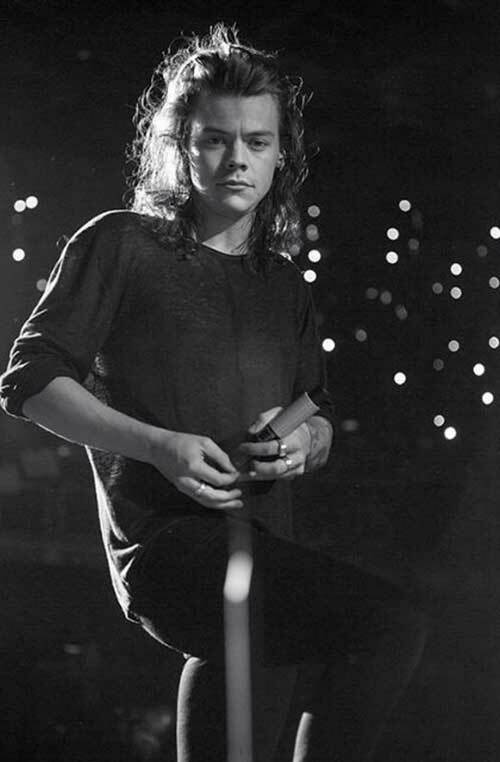 He has sported braids, man buns and ombre hair color with his long hair. 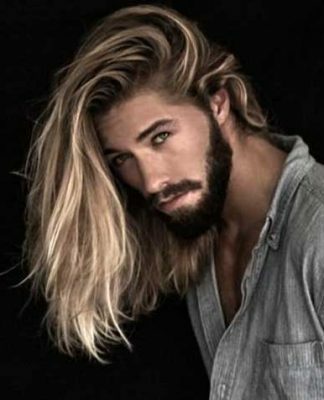 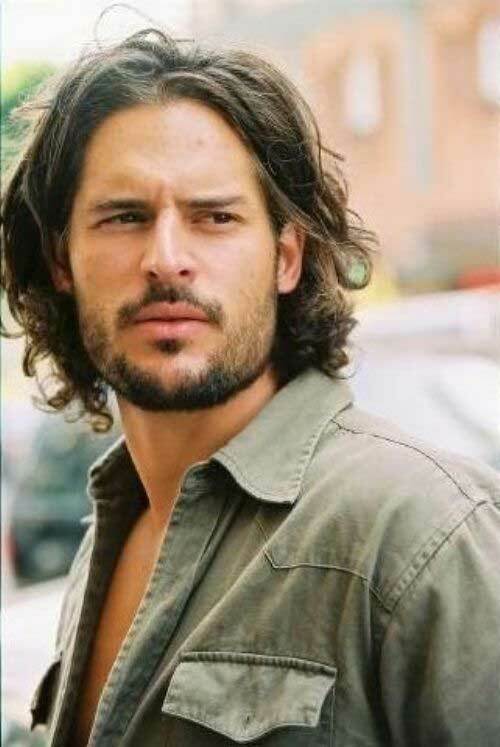 Ok guys, know you know hot to style your long locks! 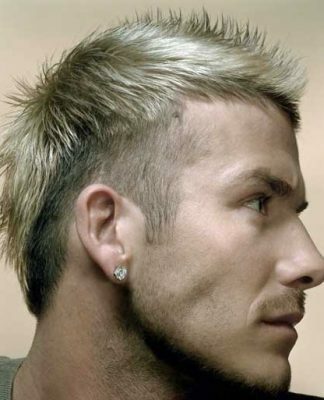 With these hair styles you will achieve cool and stylish look. 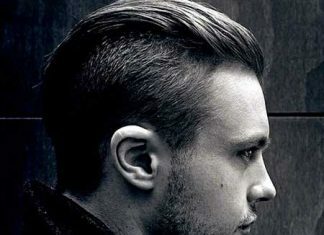 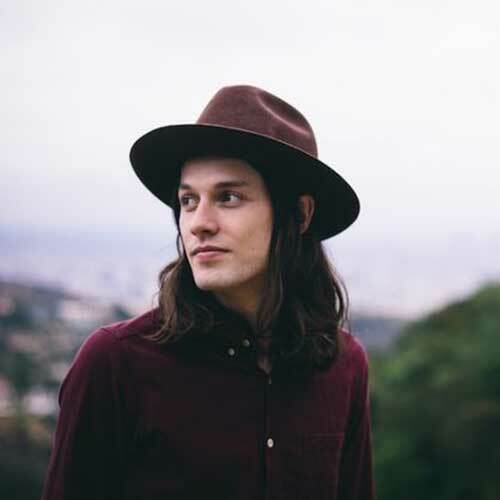 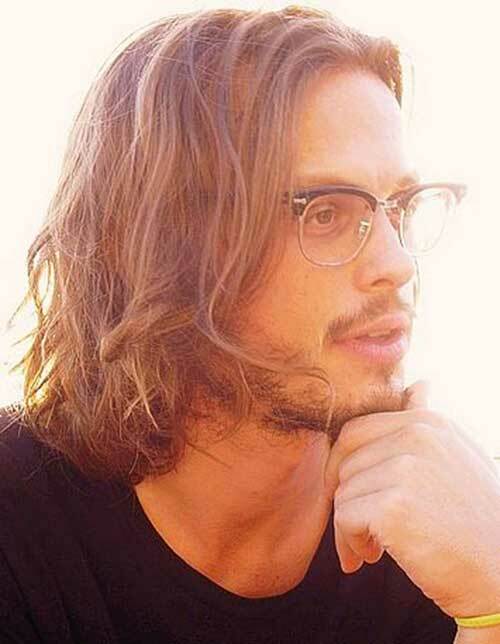 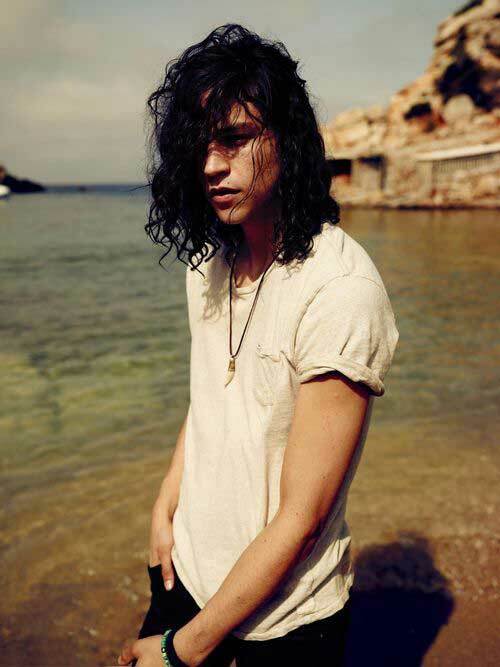 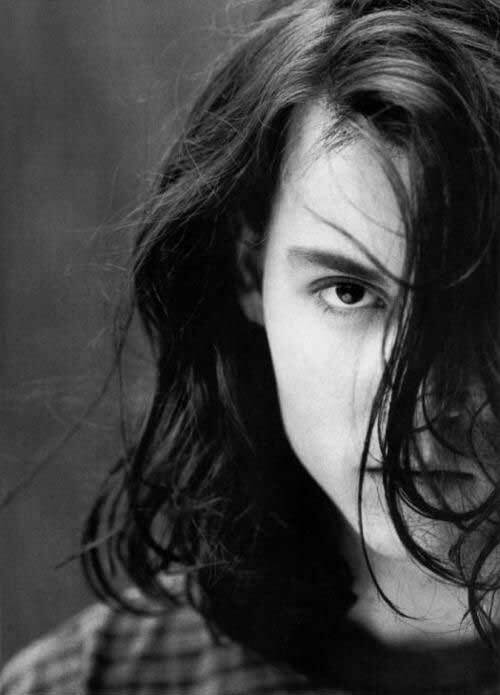 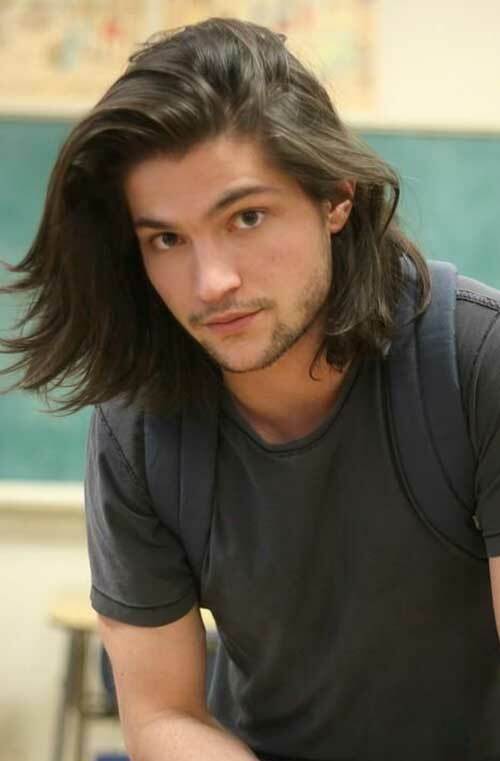 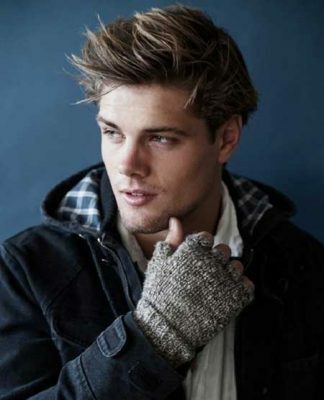 Check these mens long hairstyles and be inspired!